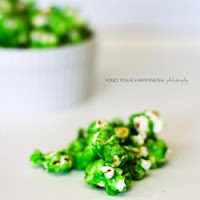 Make and Takes is a great website with loads of fun craft ideas and recipes. Have a look at the "green stuff" selection, (green candied popcorn, apple prints, rainbow puddings). Enjoy. Welcome! My name is Emily. 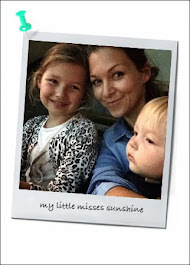 I am the blogger (and maman of Luella and Josefin) behind this sunny little place on the web, called Dubai our Sandbox. I am on a mission to browse online, check magazines, talk to mums and girlfriends, be on the look out for kids 'goodies' to share with you. I hope to bring you useful and inspiring little finds for your family life in Dubai. Mother’s day, idea for Dad! Healthy food, they might even like ! Not a scoop but a reminder!